Many people consider this Motivation Monday the unofficial kick-off to the summer of 2016. The most important thing about today, however, is that it’s an opportunity to stop, remember and be grateful. 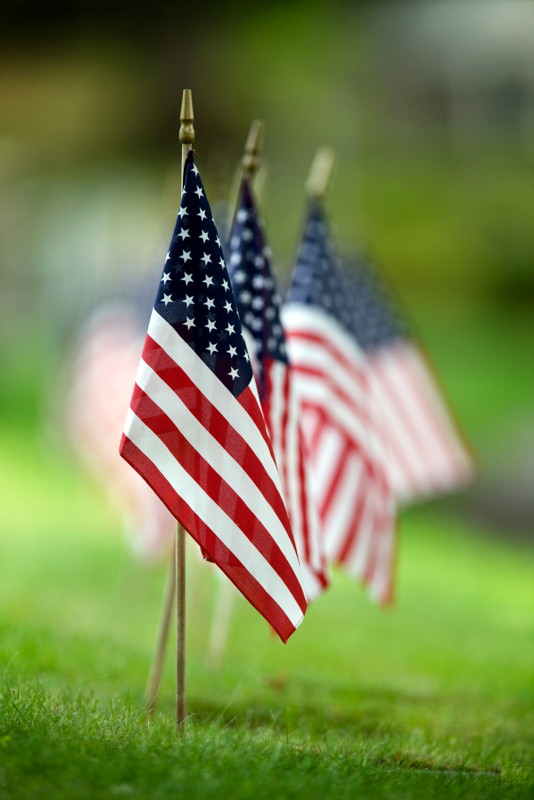 Whether you’re beaching, barbecuing, or just lying low on this holiday, be sure to take a few moments to remember all those who made the ultimate sacrifice so the rest of us could be free. That freedom allows us all to speak our minds and live each day the way we choose in the ongoing pursuit of happiness. Let us also remember the families who continue to grieve their loved ones lost to war. Finally, if you see a veteran or someone in uniform today, why not stop and say thank you. If you need a few tips on how to keep your healthy habits in check as you head out to enjoy the holiday, click here for a refresher. I wish everyone a very Happy Memorial Day! If you plan on raising a glass or two, remember to designate a driver and stay safe so that when the holiday’s over, we can all get back to our plans to have fun, be fit and feel fabulous! Posted on May 30, 2016, in Uncategorized and tagged America, God Bless America, Memorial Day, Motivation Monday. Bookmark the permalink. Leave a comment.